Opposition political parties in Spain have added their voices to the call by LGBTI activist groups for the reversal of the appointment to the European Court of Human Rights (ECHR) of Spanish judge María Elósegui, following press reports detailing her past statements, books and articles linking homosexuality to psychological and psychiatric disorders. 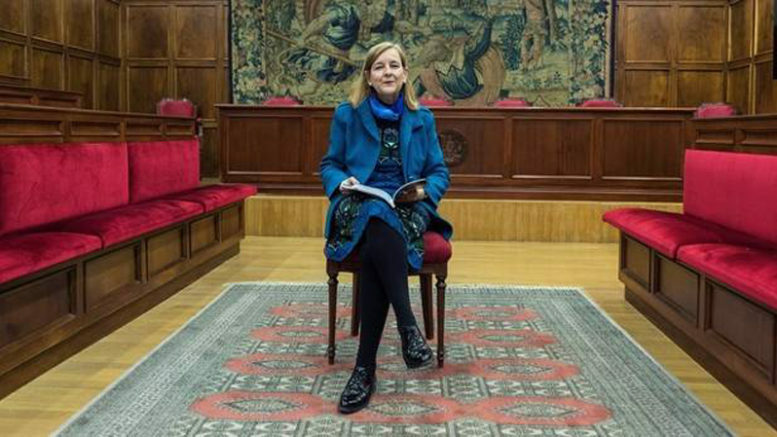 Elósegui was nominated for a seat on the Human Rights court by the administration of Spanish President Mariano Rajoy of the governing Partido Popular (PP) and was appointed to the court on 23rd January by the Parliamentary Assembly of the Council of Europe, a 47-nation international organisation dedicated to upholding human rights, democracy and the rule of law. Following revelations that the judge has expressed homophobic views that run contrary to current legislation in Spain and referring to homosexuality as a pathological behaviour, activist organizations led by the Federación Estatal de Lesbianas, Gais, Transexuales y Bisexuales , the Observatorio Español contra la LGBTfobia and others launched a drive to have Elósegui’s appointment rescinded. The campaign was echoed in statements from opposition parties of both the political left and right, including Unidos Podemos, Ciudadanos and Spain’s Socialist party (PSOE). On Wednesday, 14 PSOE members of the European Parliament (MEPs) announced the circulation of a letter to all Socialist parties represented in the EU parliament, asking for their signatures in supporting a demand that the presidents of the Assembly of the Council of Europe consider rescinding Elósegui’s appointment in light of her history of homophobic statements. In the letter, the PSOE MEPs called on Assembly presidents Michele Nicoletti and Guido Raimondi to request that Elósegui retract her statements and if she refuses to begin the process of removing her from the human rights tribunal.